Stephanie is a long time resident of West Plains. After graduating from West Plains High School, she started her dental career in 1997 for a general dentist and went on to further her education as an expanded function dental assistant. She worked for an oral surgeon for a short time and then moved back to West Plains where she would assist chair side and later become an office manager for a practice of 10 years. Stephanie enjoys working with children and is eager to add pediatric dental care to her list of accomplishments. She loves spending time with her family, traveling, camping, hiking and anything outdoors. Katrina has worked in childcare for 6 years and is well trained in working with children of all ages. She is compassionate and quick to gain the trust of parents and their children. 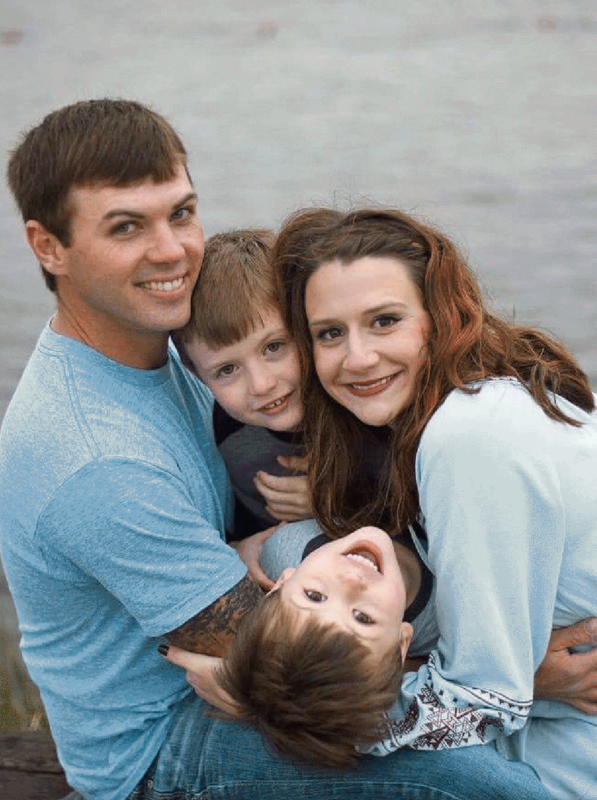 In February of 2018, she entered the dental industry, training as a scheduling coordinator for experience at a dental office in Jacksonville, Arkansas near the Air Force base where her husband Andrew was stationed. Her passion is working as a dental assistant. Katrina has been married to Andrew for 6 years. 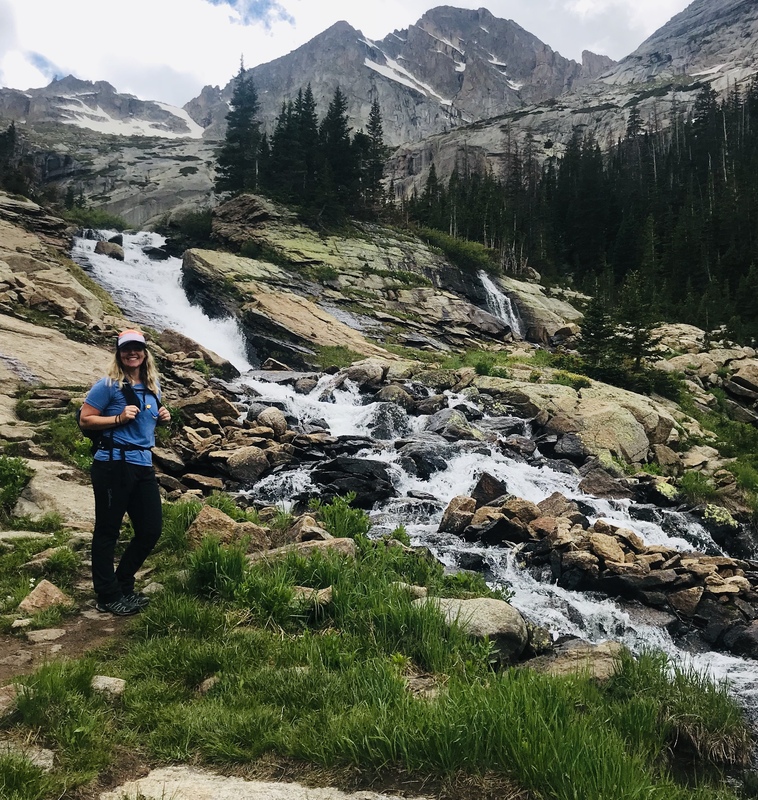 The military life has given them plenty of adventures, but with her husband recently transitioning out of the military, Katrina is excited to be able to move back home to start her new career. She enjoys spending time with her family, spoiling her niece and nephew as well as adding more DIY projects to her "Honey-Do" list. 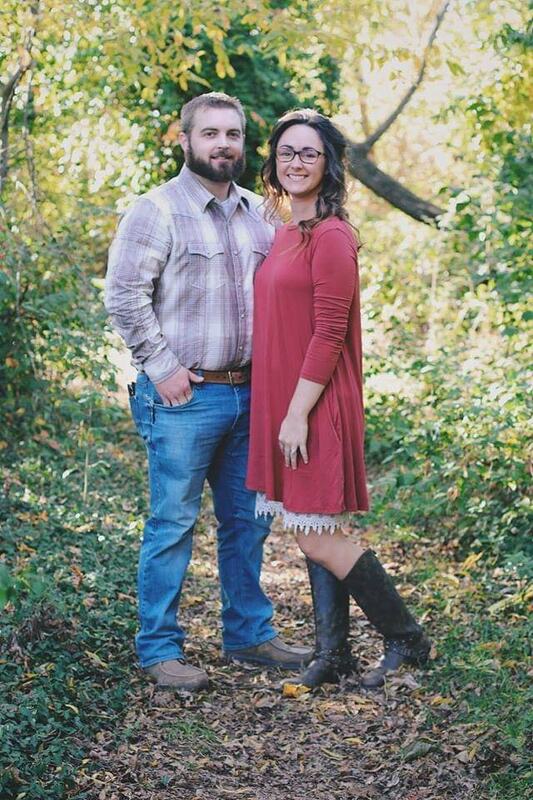 Holden graduated with an associate degree of applied science in dental assisting from Ozark Technical Community College in 2016. She has worked as a dental assistant since 2016 in a general dentist office, and is excited to start a new journey working with children. Spending time and interacting with children on different levels is something she very much enjoys. She recently celebrated her marriage to husband, Kody, and has two incredible boys, Jaxson and Benton. She and her family enjoy hiking, camping, being on the river, and having movie nights.